In semi-arid regions, a global temperature rise of 1.5℃ (and each interval of 0.5℃ thereafter) will have progressively severe local impacts. With average local temperatures increasing faster than the global average (and rising more with each interval of global increase), along with intensifying climate extremes and changing rainfall patterns, semi-arid regions will experience declining crop yields, shifts in water availability, compromised health of people and livestock, and additional pressures to livelihoods. Affected countries have growing evidence available to argue for emissions reductions in line with a 1.5℃ warming target, as proposed in the Paris Agreement, and at the same time push for adopting climate-resilient development pathways that acknowledge the threats of increasing temperatures and their associated impacts. The Paris Agreement set international targets for keeping global warming to well below 2℃ compared to pre-industrial levels, with an ambition of limiting warming to 1.5℃. However, with the current emissions trajectory suggesting the world will exceed the 1.5℃ target sometime in the 2020s there is an urgent need for countries to implement and raise the ambition of their mitigation commitments, as well as prepare for the local impacts of global warming. To support the development and implementation of informed adaptation policy in the countries ASSAR worked in, we sought to better understand how global temperature rise will play out at the local level in the semi-arid zones of each country. We prepared a set of country-specific briefs and infographics, which examine in our focus countries (Botswana, Namibia, Kenya, Ethiopia, Mali, Ghana): (i) the changes in local temperature, rainfall, and climate extremes at intervals of global temperature increase; and (ii) the expected impacts on vulnerable socio-economic sectors, such as agriculture, water, health and fisheries – based on an extensive literature review and subsequent analyses. We timed our work on 1.5℃ to coincide with the October 2018 release of the Intergovernmental Panel on Climate Change’s (IPCC) special report on global warming of 1.5℃ (IPCC, 2018), and put a local lens on the implications of this global report. The countries we worked in are particularly vulnerable to the impacts of 1.5℃ and higher levels of global warming. The semi-arid zones within these countries are at even more risk, due to the heat and drought sensitivity of many livelihood activities, and the isolation of semi-arid communities from alternative livelihood options and other support mechanisms. Our 1.5℃ work helps quantify the impacts of each increment of global temperature, and illustrates the growing risks to the livelihoods and wellbeing of people in these areas. Our findings stress the urgency of implementing adaptation measures that anticipate the impacts of crossing the 1.5℃ threshold, and serve to support the urgency of adaptation for the most vulnerable communities and sectors. Global temperature could exceed the 1.5℃ threshold as early as the 2020s. Mean annual temperatures in semi-arid regions are expected to increase more than the global average (and progressively so with each interval of global increase). This means that already-hot semi-arid regions will be exposed to additional burdens of heat stress. As a priority, affected countries need to press for global commitments to limit global warming to 1.5ºC, while planning pre-emptively for the threats associated with increasing temperatures. Across all of the semi-arid regions ASSAR focused on, rising mean temperatures will result in much longer heat waves, many more extremely-hot days and nights, and fewer cool days and nights. This means that semi-arid regions will face increasing heat stress, which will threaten people’s livelihoods and wellbeing. Semi-arid regions are thus locations of heightened sensitivity where action will need to be taken soon to improve the adaptive capacity of vulnerable populations. Global temperature increases of 1.5℃ and above will have significant effects on rainfall, reducing annual rainfall in the semi-arid zones of some countries (Botswana, Mali, Namibia), and increasing annual rainfall in others (Ghana, India, Ethiopia, Kenya). Equally important will be changes in the number of dry and wet days, with fewer days with rainfall, and more intense rainfall on days when rain does fall. For many semi-arid zones, drought will continue to be a persistent and increasing risk to the communities depending on rainfall for their livelihoods. At the same time, the intensification of rainfall events in all zones will increase the frequency and severity of floods that cause extensive damage to crops, livestock and infrastructure, and threaten human lives. Global warming of 1.5℃ and above will have significant impacts on water resources in semi-arid regions. In most regions, inland deltas, rivers, dams and groundwater resources are expected to be adversely impacted by rising temperatures and changing rainfall patterns. These changes are likely to result in water scarcity and water stress that will get progressively worse at each level of global warming, exacerbating the vulnerabilities of semi-arid communities. The local impacts of global warming of 1.5℃ and above will have profound impacts on the dominant livelihood activities in semi-arid regions, such as rainfed agriculture and pastoralism. Agricultural and livestock productivity is expected to decline due to the direct and indirect effects of local climate change, and health and disease burdens of semi-arid communities are expected to increase. While semi-arid regions are particularly vulnerable to the effects of global temperature increases of 1.5℃ and above, they are not necessarily expected to receive more drastic changes than some of the other climatic regions in Africa and Asia. However, since semi-arid regions are more marginal for livelihood activities, the effects of climate change may have a relatively larger impact on these communities. Ashwathi. K., Badiger, S., Krishnaswamy, J. and Bunyan, M. In prep. Implications of future climate and land use/land cover change on catchment water budgets in Moyar-Bhavani sub-basin. Link to poster. ASSAR. 2015. ASSAR’s animated climate messages for Africa and Asia. [Video]. Adaptation at Scale in Semi-Arid Regions (ASSAR). Link. ASSAR. 2015. ASSAR’s animated climate messages for East Africa. [Video]. Adaptation at Scale in Semi-Arid Regions (ASSAR). Link. ASSAR. 2015. ASSAR’s animated climate messages for India. [Video]. Adaptation at Scale in Semi-Arid Regions (ASSAR). Link. ASSAR. 2015. ASSAR’s animated climate messages for southern Africa. [Video]. Adaptation at Scale in Semi-Arid Regions (ASSAR). Link. ASSAR. 2015. ASSAR’s animated climate messages for West Africa. [Video]. Adaptation at Scale in Semi-Arid Regions (ASSAR). Link. ASSAR. 2015. 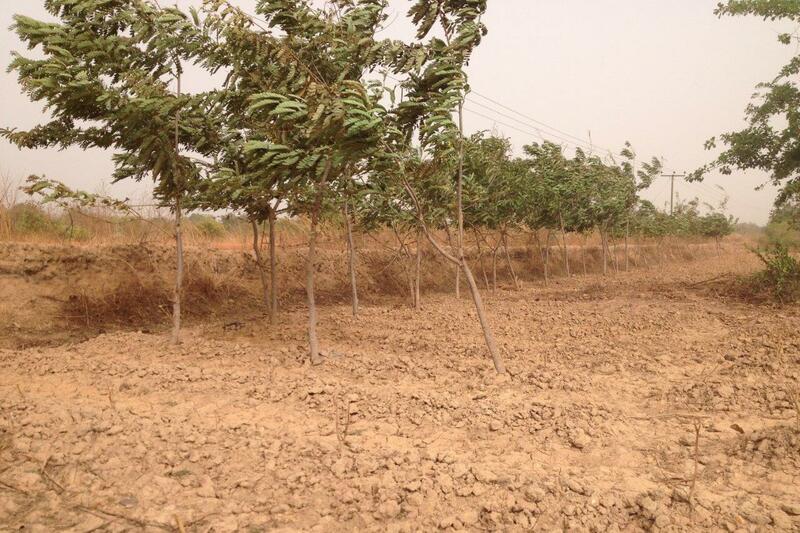 Planning for climate change in the dryland areas of West Africa. Adaptation at Scale in Semi-Arid Regions (ASSAR). Link. ASSAR. 2015. Planning for climate change in the semi-arid regions of East Africa. Adaptation at Scale in Semi-Arid Regions (ASSAR). Link. ASSAR. 2015. Planning for climate change in the semi-arid regions of India. Adaptation at Scale in Semi-Arid Regions (ASSAR). Link. ASSAR. 2015. Planning for climate change in the semi-arid regions of southern Africa. Adaptation at Scale in Semi-Arid Regions (ASSAR). Link. ASSAR. 2016. How can we better understand and manage the impacts of droughts? [Information brief]. Adaptation at Scale in Semi-Arid Regions (ASSAR). Link. ASSAR. 2019. 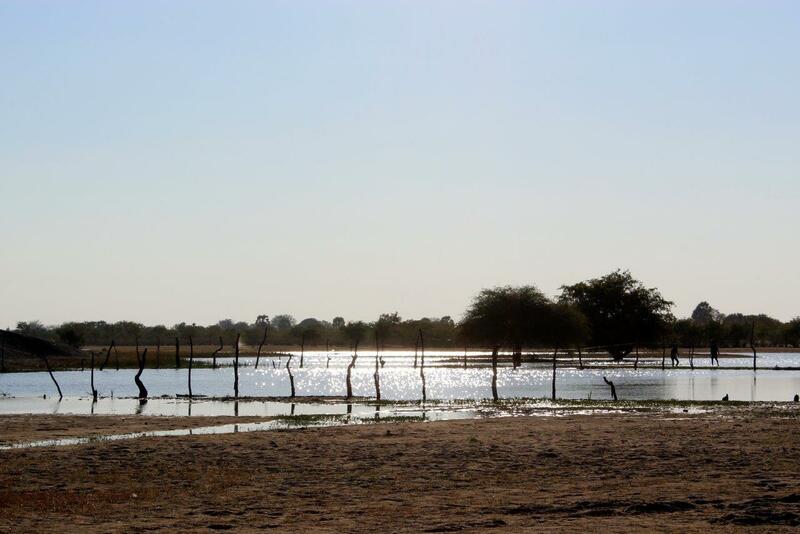 What global warming of 1.5°C and higher means for Botswana. [Information brief]. Adaptation at Scale in Semi-Arid Regions (ASSAR). Link to information brief. Link to Infographic. ASSAR. 2019. What global warming of 1.5°C and higher means for Ethiopia. [Information brief]. Adaptation at Scale in Semi-Arid Regions (ASSAR). Link to information brief. Link to Infographic. ASSAR. 2019. What global warming of 1.5°C and higher means for Ghana. [Information brief]. Adaptation at Scale in Semi-Arid Regions (ASSAR). Link to information brief. Link to Infographic. ASSAR. 2019. What global warming of 1.5°C and higher means for Kenya. [Information brief]. Adaptation at Scale in Semi-Arid Regions (ASSAR). Link to information brief. Link to Infographic. ASSAR. 2019. What global warming of 1.5°C and higher means for Mali. [Information brief]. Adaptation at Scale in Semi-Arid Regions (ASSAR). Link to information brief. Link to Infographic. ASSAR. 2019. What global warming of 1.5°C and higher means for Namibia. [Information brief]. Adaptation at Scale in Semi-Arid Regions (ASSAR). Link to information brief. Link to Infographic. CARIAA. 2018. Understanding vulnerabilities using a hotspot approach. [Information brief]. Collaborative Adaptation Research in Africa and Asia (CARIAA). Link. Conway, D., Nicholls. R.J., Brown, S., Tebboth, M. G. L., Adger, N., Bashir, A., Biemans, H., Crick, F., Lutz, A. F., de Campos, R. S., Said, M., Singh, C., Zaroug, M. A. H., Ludi, E., New, M. and Wester, F. In prep. Characterising climate signals and reconciling top-down and bottom-up assessments of climate risks and adaptation in climate-sensitive regions. Davies, J., Spear, D., Omari, K., Morchain, D., Urquhart, P. and Zaremba, J. 2017. Background paper on Botswana’s draft Drought Management Strategy. Adaptation at Scale in Semi-Arid Regions (ASSAR). Link. Degefu, M. A., Assen, M. and Few, R. In prep. 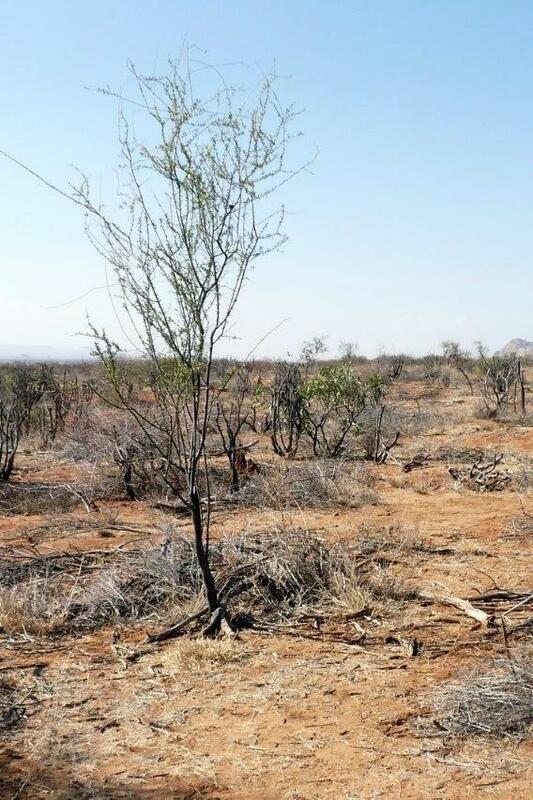 Perceptions of local people on impacts and management of Prosopis juliflora for adaptation in the face of climate change in the Middle Awash Valley, Ethiopia. Link to poster. Krishnaswamy, J., Bunyan, M., New, M., Bazaz, A., Wolski, P. and Daron, J. In prep. Are semi-arid regions in Africa and Asia climate-change hotspots? New, M. 2018. 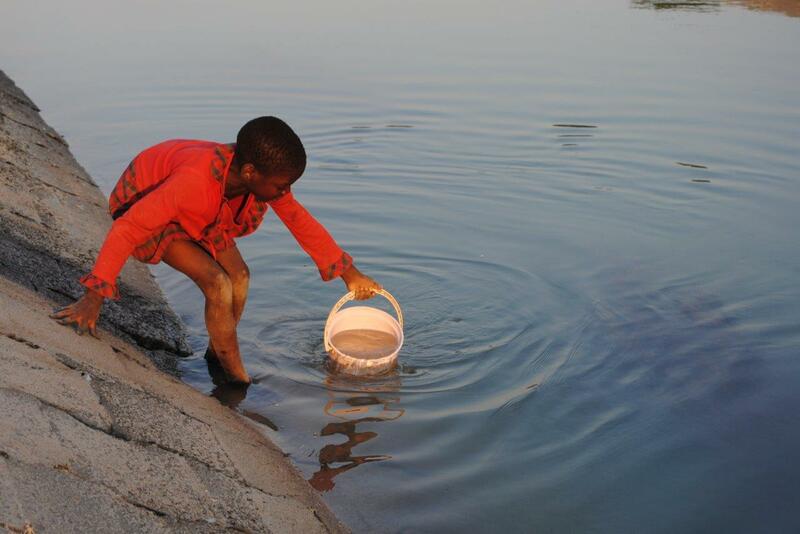 What the latest assessment on global warming means for southern Africa. [Web article]. The Conversation. 9 October 2018. Link to The Conversation. Link to ASSAR. Nkemelang, T. 2018. Temperature and precipitation extremes under current, 1.5 and 2.0 degree global warming above pre-industrial levels and implications for climate change vulnerability: Botswana case study. Master's thesis. University of Cape Town. Link. Nkemelang, T., Bouwer, R., Hoffman, T., and New, M. 2018. Determining what global warming of 1.5°C and higher means for the semi-arid regions of Botswana, Namibia, Ghana, Mali, Kenya and Ethiopia: A description of ASSAR’s methods of analysis. CARIAA-ASSAR Working Paper. Adaptation at Scale in Semi-Arid Regions (ASSAR). Link. Ramarao, M. V. S., Sanjay, J., Krsihnan, R., Mujumdar, M., Bazaz, A. and Revi, A. In prep. Projected changes in aridity over India using high resolution CORDEX South Asia climate simulations. Singh, C., Rahman, A., Srinivas, A. and Bazaz, A. 2018. Risks and responses in rural India: Implications for local climate change adaptation action. Climate Risk Management, 21: 52-68. DOI: 10.1016/j.crm.2018.06.001. Link to summary. Link to information brief. Yaduvanshi, A., Nkemelang, T., New, M. and Bendapudi, R. In prep. Impacts of 1.5 and 2 degree global temperature rise on temperature and rainfall extremes across India. Link to poster. Yaduvanshi, A., Zaroug, M., Bendapudi, R. and New, M. In prep. Regional impacts of 1.5 and 2 degree global temperature rise on different states of India. Zaroug, M., New, M. and Lennard, C. In prep. National climate change at 1.5 and 2.0 °C global warming over Africa.